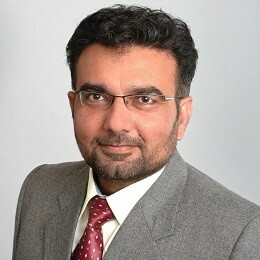 Tariq Mahmood born in Gujrat, Pakistan. Got his early education from King George Royal Military College, Jhelum and holds Bachelor of Science Degree from Punjab University. 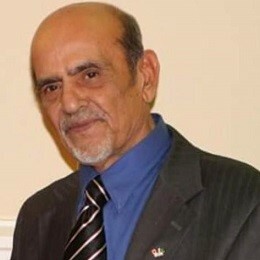 He served in Pakistan Government for 25 years and had a diplomatic stint in Pakistan High Commission in New Delhi as First Secretary from 1995 to 1999 where he led commercial services, promoted bilateral trade, liaised with embassies, chamber of commerce and joint venture partners to negotiate and control major contracts. 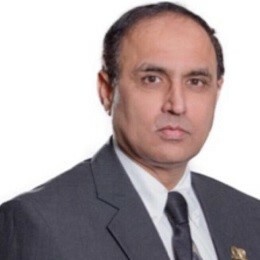 He has authored two books and has delivered lectures in various academic institutions in Pakistan as guest speaker. 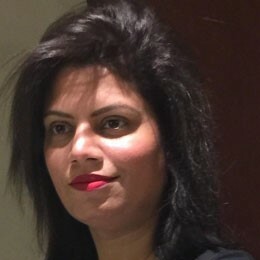 Migrated to Canada in 2002, travelled widely across Canada, has rich experience in Financial Industry and is currently a Financial Advisor in RBC Royal Bank in Ottawa. 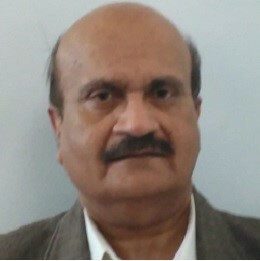 He holds Financial Planning Certification and is highly regarded by his colleagues and partners for his exceptional collaboration and leadership, planning activities, strategic and in-depth conversations with admirable authenticity and delivering results jointly with multiple partners across numerous lines of business. 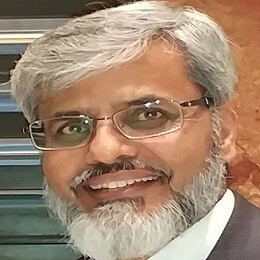 A strong believer in giving back to his community, Tariq Mahmood is an active volunteer with several organizations, including Junior Achievers, and spent considerable time as Coordinator for Ottawa Community Immigration Services Organization Connectors Program. 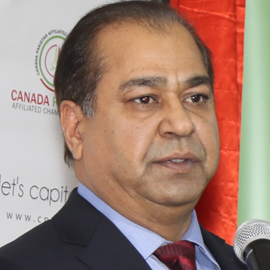 He has also led diversity campaigns and has played pivotal role in promoting ideologies and policies that advocate equal respect to the various cultures in Canadian society having people from diverse ethnic backgrounds. Ottawa Resident for 45 Years. A Professional Accountant ... B.Comm., C.P.A. , C.M.A. 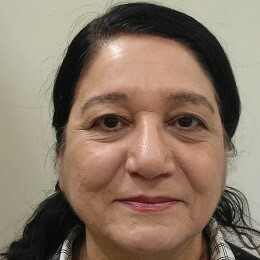 Involved in Community Work for almost 40 Years. conferences. Have served leading international brands for their campaigns and trade show activities. 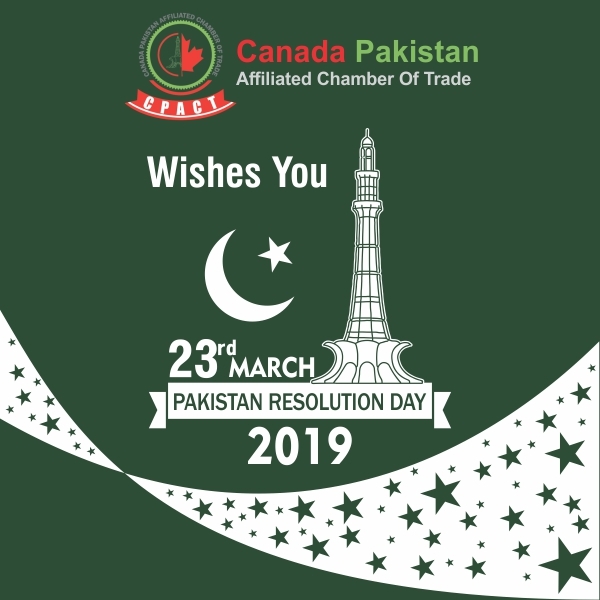 Offices in Ottawa, Karachi, Lahore & Islamabad; Core areas of services are Exhibitions and Trade Shows, Conferences, Seminar & Roadshows and End to End Project Management. Area Manager in Ottawa for an Income Tax firm. 24 years of experience in Accounting, Finance and Management. Entrepreneur & partner Nutrition House Carlingwood Mall. Associated with Ontario Liberal Party as a director in Nepean Riding. 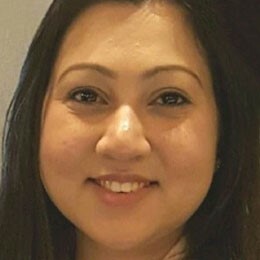 Candidate from Ward 3, in 2018 for Ottawa municipal election. Volunteer at different community levels. Helping new immigrants & international students, specially from South Asian region, providing them professional guidance and giving them jobs in my organization for intial financial stability.